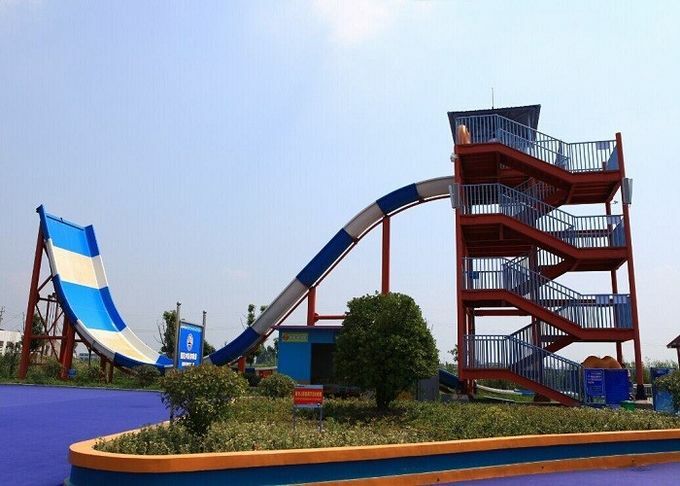 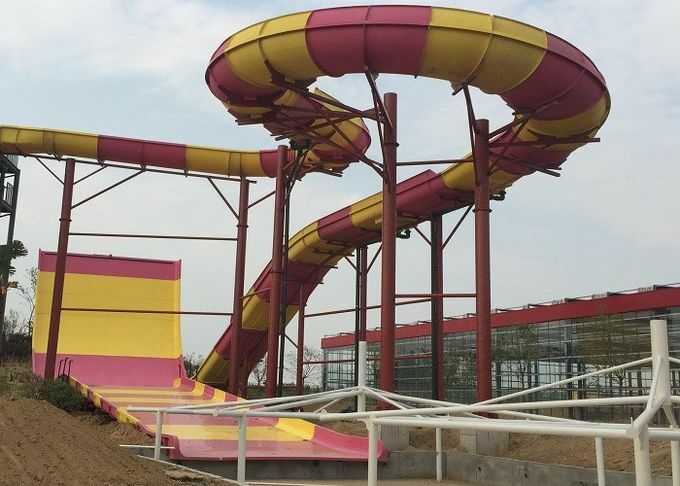 Giant Boomerang Water Slide is for outdoor playing that the riders ride on the appropriative raft, slide into the flume from high platform, and through a spiral drainage. 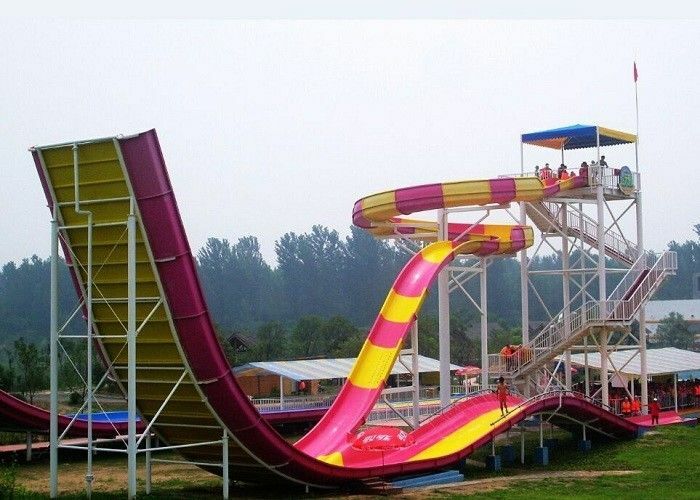 It makes you feel diving the spacecraft to the bottom, and when you rush to the opposite slope, you can reach the highest point. 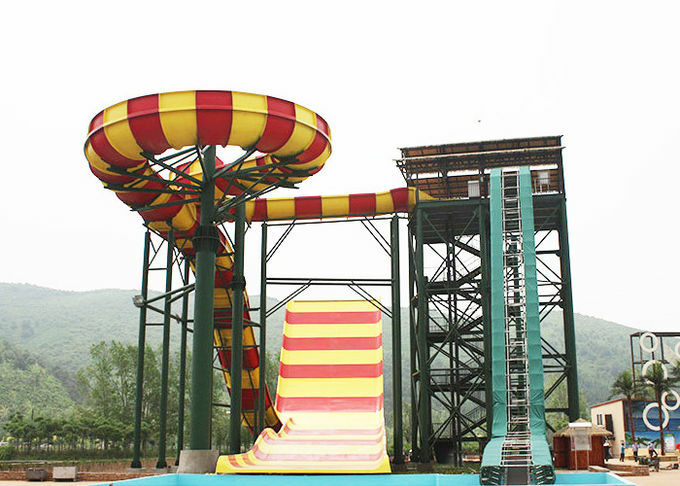 It is especially suitable for adventurous challengers. 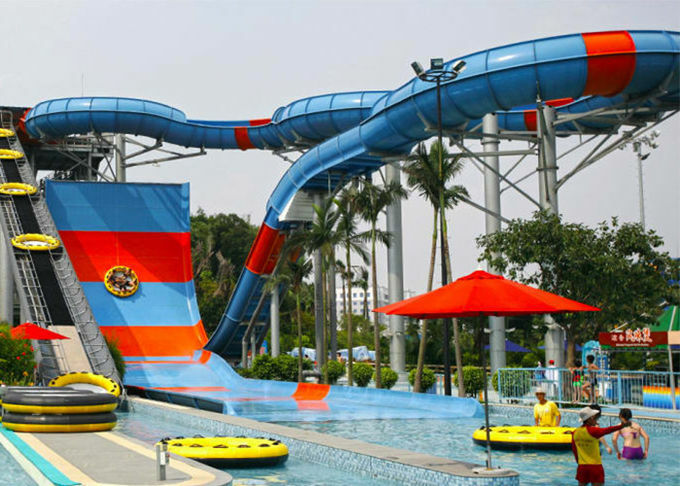 Can be customized to meet space and budget needs.